Guest groups, a whole group and of course a large variety of individual photographs are taken throughout your day. A large selection of edited photographs will be made available to you on USB stick. Optional features are here. 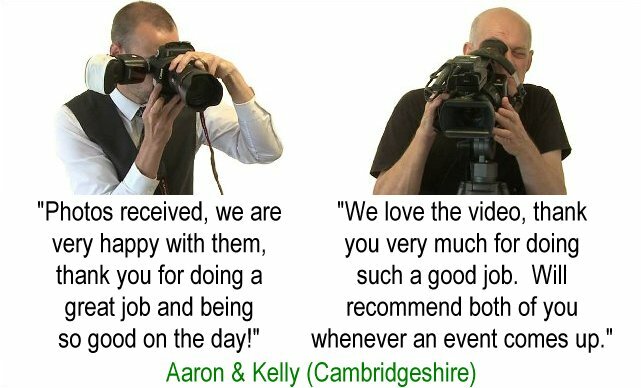 If you book us for both Photography and Video we discount the joint price by £100 and use two separate teams of two. 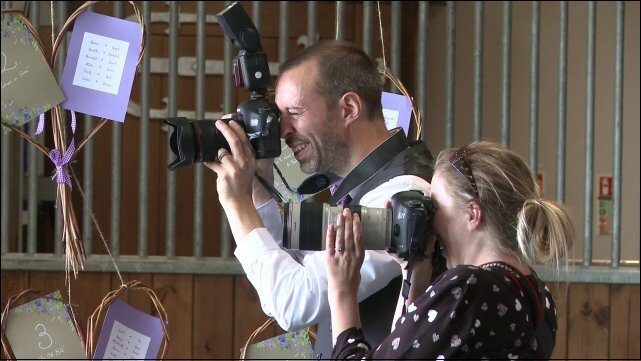 Specialists from Fire Photography carry out our still photography. To book, please click here.